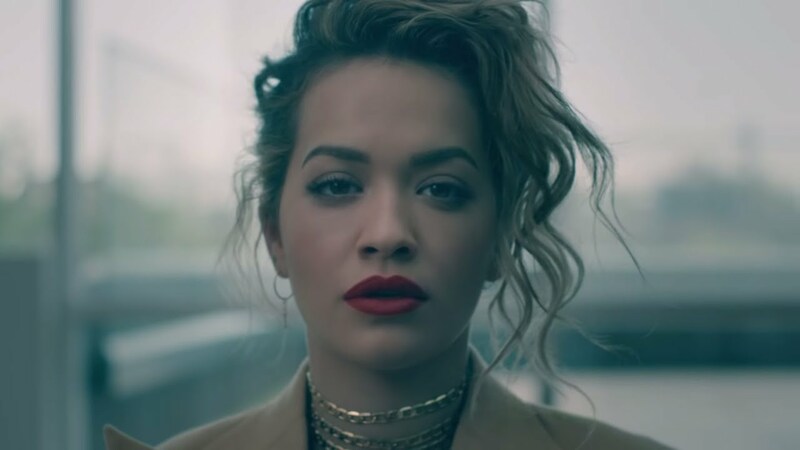 It's hard to believe that it's been almost FIVE years since Rita Ora released her debut solo album - but August 2012 was the last time Rita dropped a full record of solo material. Since then, she's collaborated with Sigma, Chris Brown and Charles Hamilton, AND dropped solo tracks 'Poison' and 'I Will Never Let You Down' in 2014 & 2015 respectively, but no album has yet surfaced. And then you say "love baby let's go back to my flat"